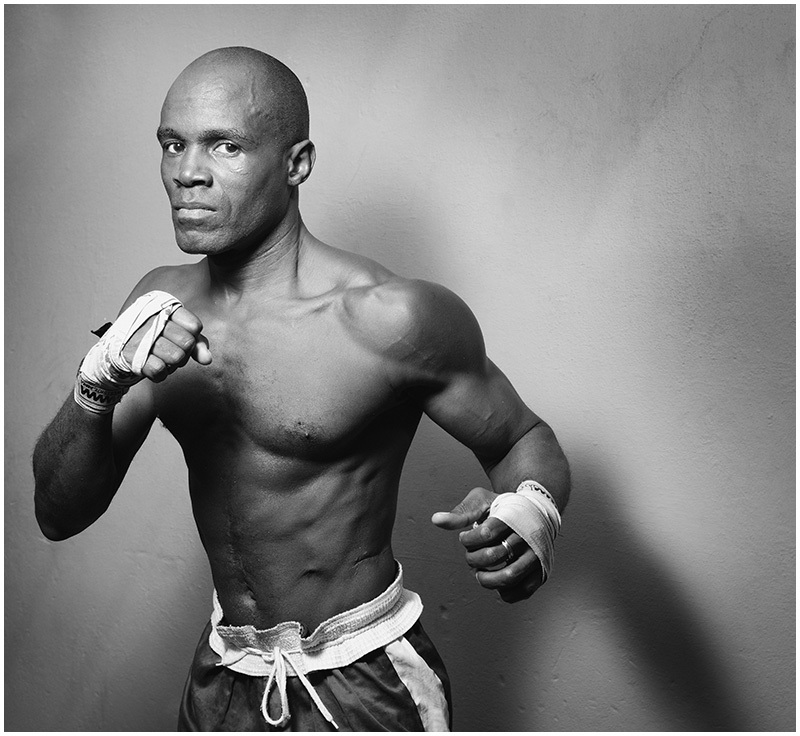 Much like a welterweight fighter, a leaf-shuttered camera and a speedlight in a mini softbox throws a punch that is much harder than you’d expect. Even outdoors, in midday light. SLC-1L-07: Small, Fast and Powerful posted on Strobist.com on January 28, 2019 7:37 am .